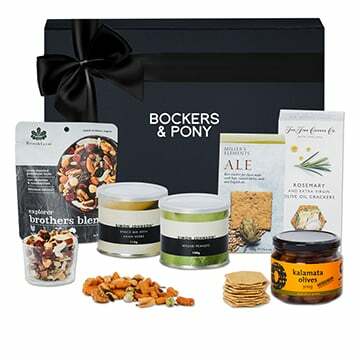 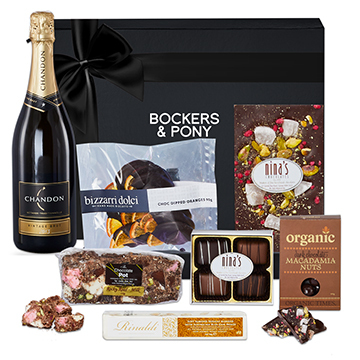 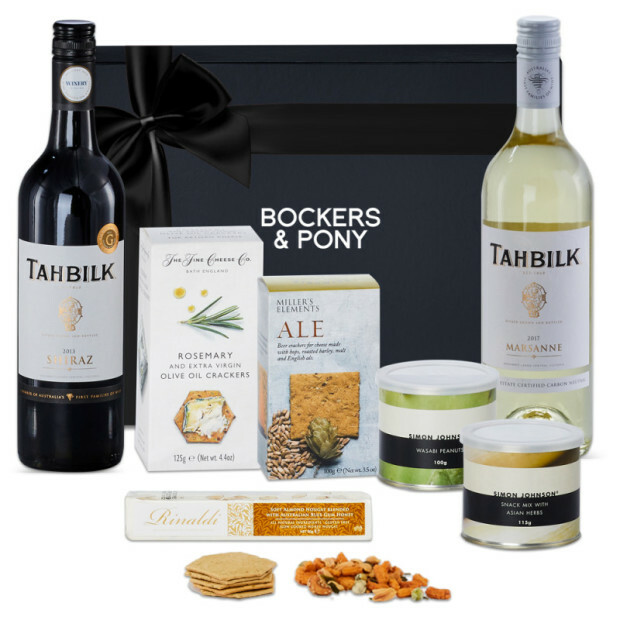 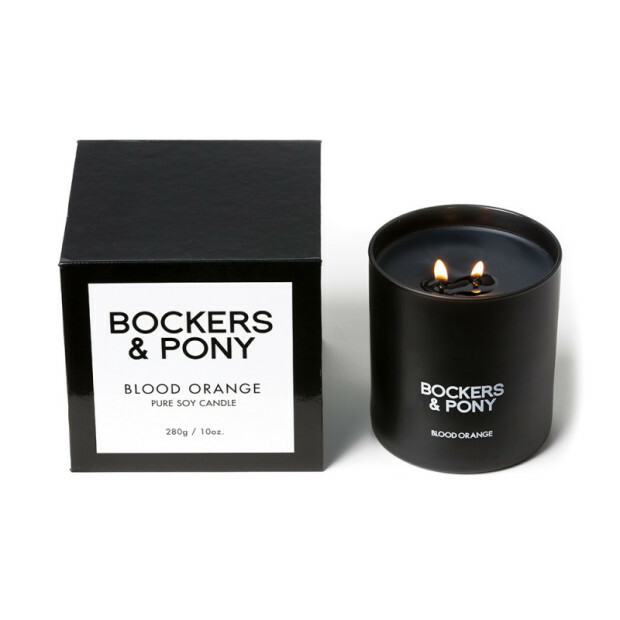 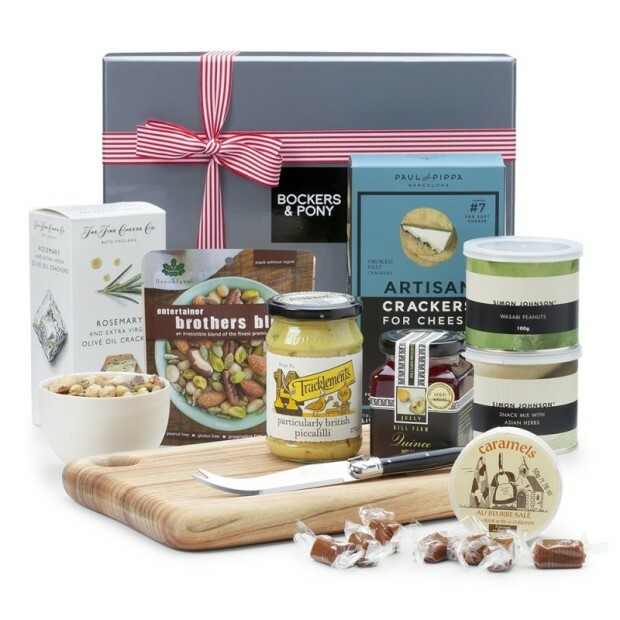 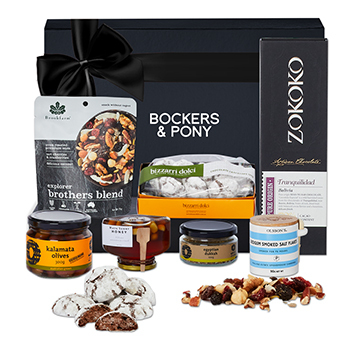 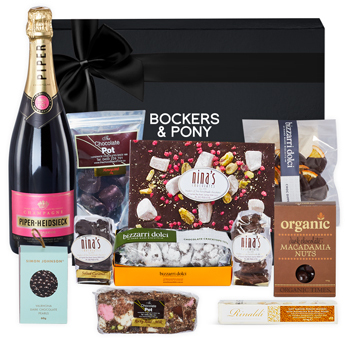 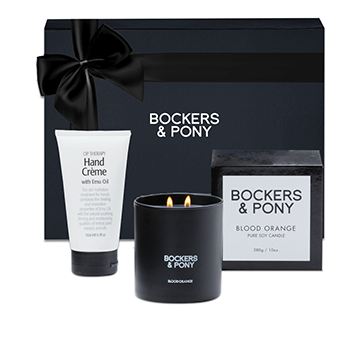 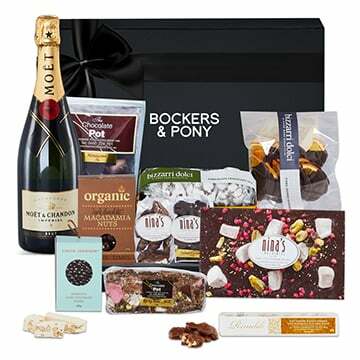 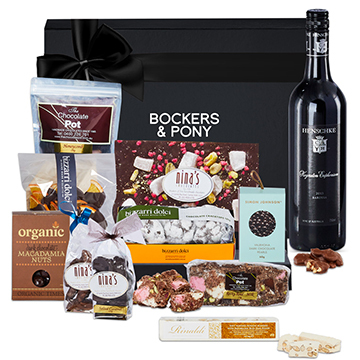 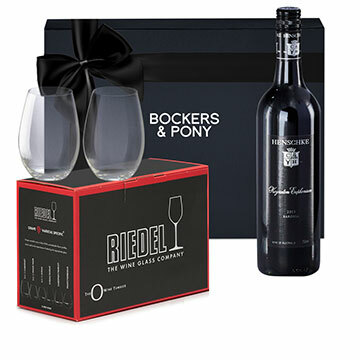 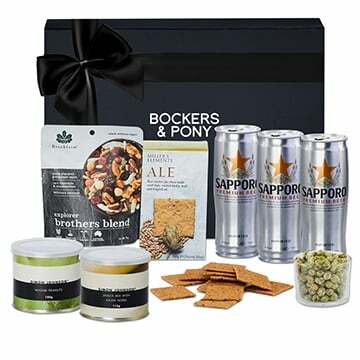 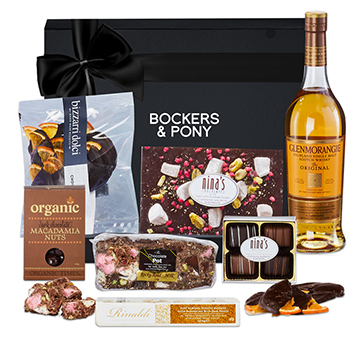 Bockers and Pony birthday hampers are the way to go when searching for the perfect birthday present for a work colleague, friend or loved one. 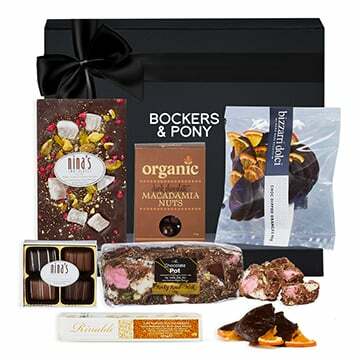 Unleash your inner creativity with our wide range of birthday hampers for both him and birthday hampers for her. 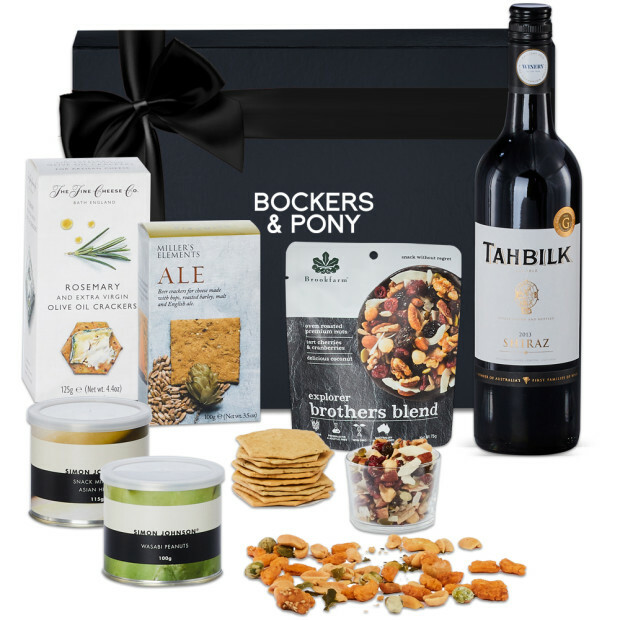 Even if you have left this to the last minute, we can deliver your hamper to Melbourne and Sydney on the same business day and next business day Australia-wide. 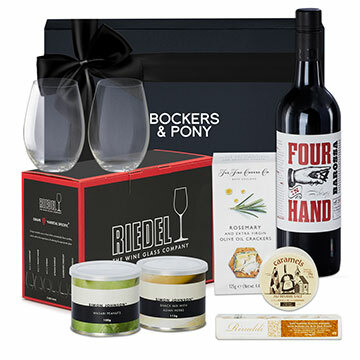 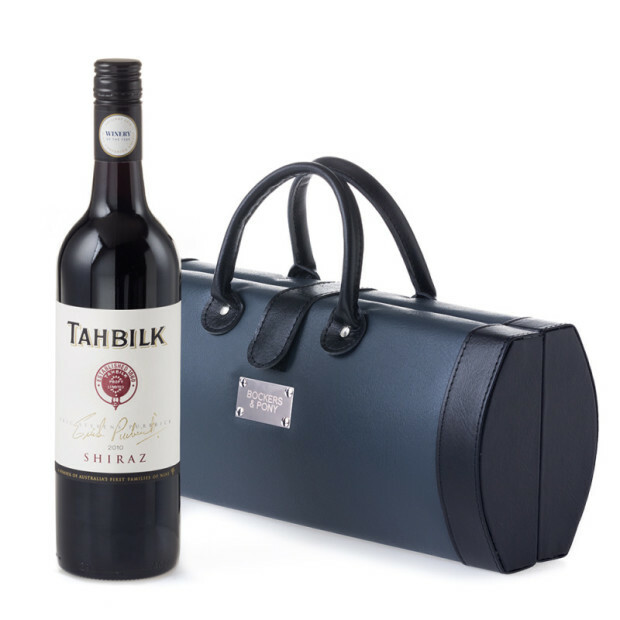 Choose from fabulous gift options like fine Australian red and white wines straight from Robert Oatley vineyards, delicous rich chocolates, luxurious men and women robes and aromatic Glasshouse candles. 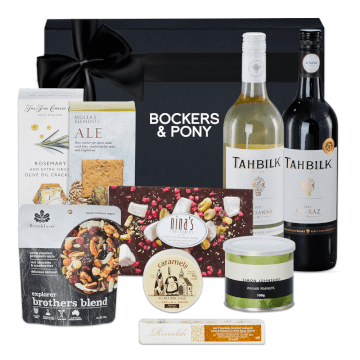 Shop with confidence knowing that we deliver hampers to all of Melbourne, Sydney and Australia-wide super fast.